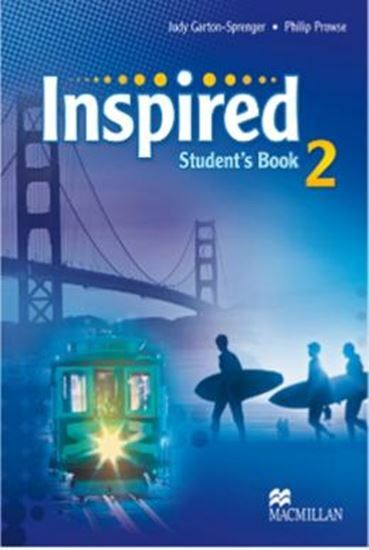 Inspired is an exciting four-level course written specially for teens. This unique series evolves with students, and reflects their changing needs and interests. Cross-curricular topics and cultural contents inspire students to develop critical thinking and express their own opinions, whilst developing the key skills.